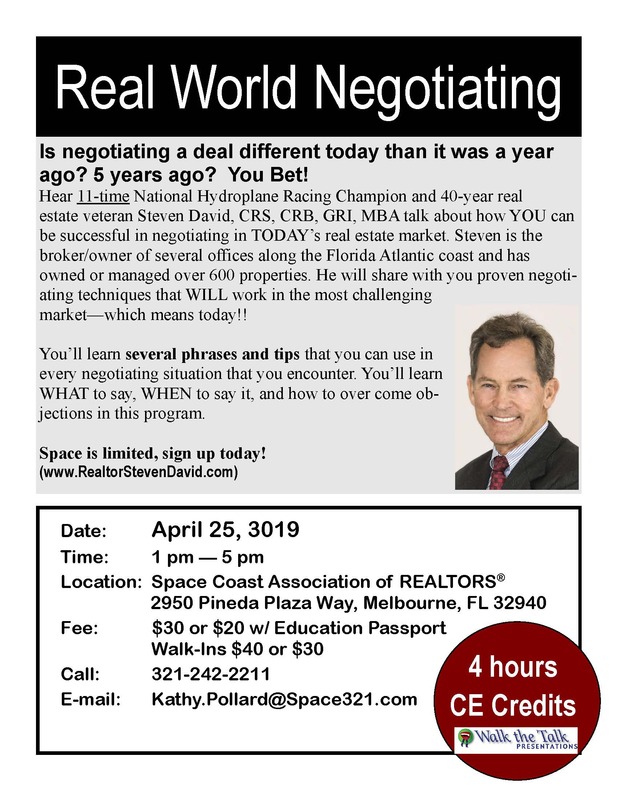 Real World Negotiating 4 CE - Space Coast Association of REALTORS® Member Site. In this program, you’ll learn that people do things for THEIR reasons, not yours. 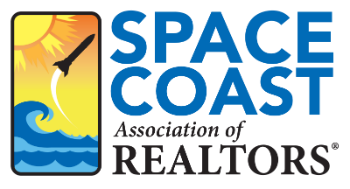 You’ll learn to list first, and act second. You’ll leave with cues that will tell you how they process information and the best kind of negotiating strategy that they will respond to.